ROCK SOLID PRODUCTIONS IS ALL ABOUT THE OLYMPIC SPORT OF CURLING. Marketing, consulting, event production and iceless curling solutions are just a sampling of the services we provide. 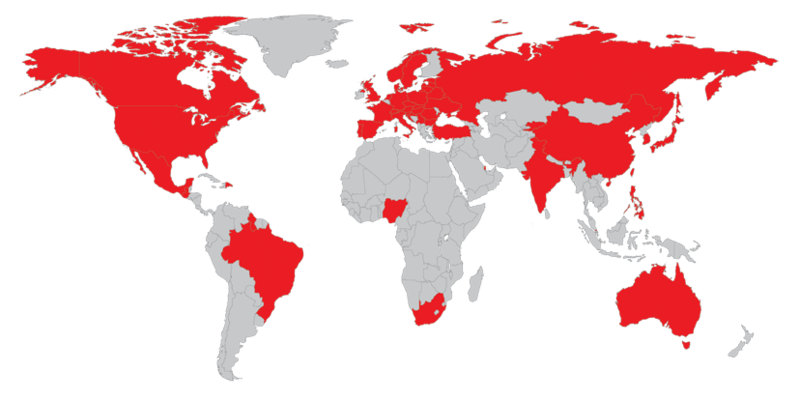 Whether in Canada, North America, or the world, if you are interested in leveraging one of the world's fastest growing sports you've come to the right place! Our goal is to form meaningful partnerships with companies via marketing concepts that utilize the Olympic sport of curling in exciting and creative ways that engage the client's target audience. 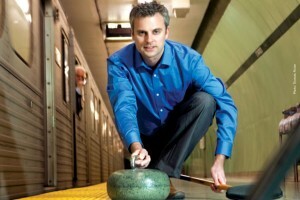 Rock Solid Productions owner Chad McMullan has been living and breathing curling since an early age and there's not much he hasn't done. Received the 2019 Curling Canada Board of Governors Special Recognition Award for his extensive work to grow the sport of curling through the school program Rocks & Rings and with iceless curling products Street Curling and FloorCurl. Between all that, he's also curled all over the world, won a few Tour events, and competed in two Canadian national championships. Sound like someone that knows curling?